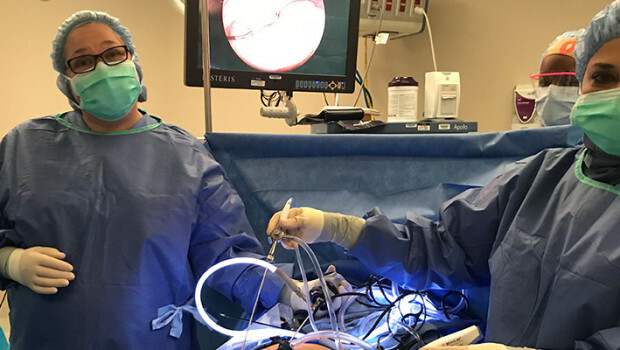 NEW YORK – Certification programs for minimally invasive surgery should be more rigorous and continuous, relying on simulation and other hands-on tests of skills, according to Dr. Larry R. Glazerman. 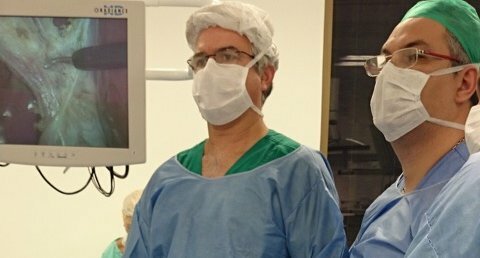 Having rigorous certification could improve the uptake of minimally invasive techniques among patients and encourage insurers to pay for these procedures, he said at the annual Minimally Invasive Surgery Week. “Right now there is no specific, universally accepted certification in gynecologic laparoscopy. We need certification to go beyond what is currently required. Our certification and recertification standards should confirm competence and confidence,” said Dr. Glazerman, medical director of Planned Parenthood of Delaware. Several factors contribute to the lack of focus on certification, as well as low uptake of minimally invasive surgery (MIS) by gynecologists. The first is that gynecologists wear “many hats,” he said. “They serve as primary care doctors, obstetricians, and gynecologists. Also a unique, and negative, feature is that gynecology is the only surgical specialty with a preexisting, ongoing, trusting relationship with the patient. 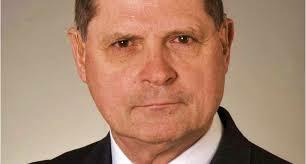 Most gynecologists use traditional surgery, not MIS,” he said. And gynecologists spend less than half of their training time on surgery, compared with other surgical specialties, he added. Currently, the American Board of Obstetrics and Gynecology offers certification in obstetrics and gynecology, as well as in the subspecialities of gynecologic oncology, maternal-fetal medicine, reproductive endocrinology and infertility, and female pelvic medicine and reconstructive surgery. But there’s no board certification specifically in MIS, and no requirement for simulation as part of the certification or maintenance of certification process. And few organizations offer voluntary programs to recognize minimally invasive surgical skills. The AAGL (formerly the American Association of Gynecologic Laparoscopists) is working on remedying the situation. The AAGL’s Centers of Excellence in Minimally Invasive Gynecologic Surgery is a voluntary designation developed for individuals and institutions. “The program is still in its early stages, and there has been minimal interest in that kind of certification, but it’s starting to come,” Dr. Glazerman said. Different types of simulation include simple tasks, virtual reality, and team-based simulation. In recognition of the importance of simulation, the Society of Laparoendoscopic Surgeons is starting a fellowship to train physicians to set up simulation centers, said Dr. Paul Wetter, the Society’s chairman. The first center is under the direction of Dr. Robert Sweet at the University of Minnesota, Minneapolis. At the Minimally Invasive Surgery Week meeting, presented by the Society of Laparoendoscopic Surgeons and affiliated societies, physicians were trained via simulation on how not to nick the vena cava.